Last month when we were sending out invitations to our annual Wild Apricot anniversary and 4.4. new release party (check out our party pics here), a few of us Apricots were discussing event promotion and reminder scheduling. We decided to see what our blog readers and Facebook followers thought about best practices in event reminders, so we embedded a mini online survey on our Facebook page. 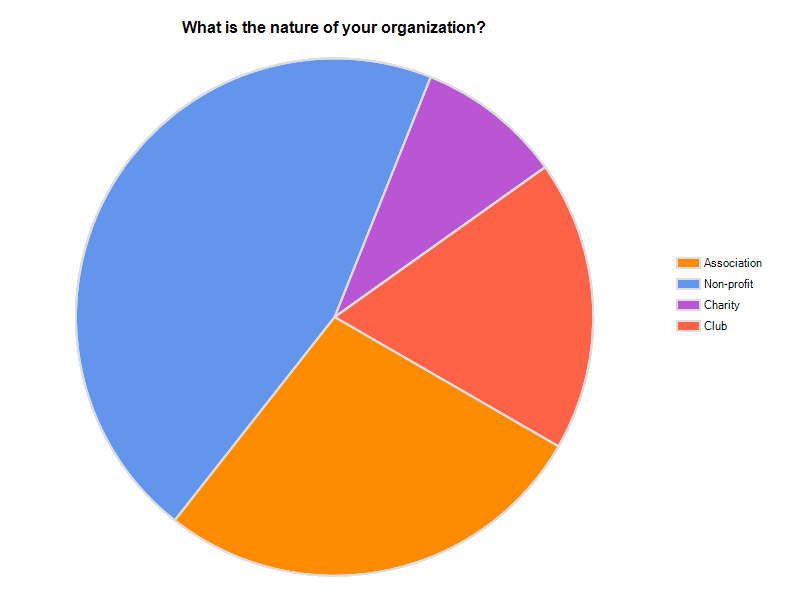 Thanks to our survey participants! First of all - thanks to all of you who responded to our mini online survey! We appreciate it! In theory, embedding a quick survey on your Facebook page is a great idea. Unfortunately, we didn’t get a great response, but we thought even our meagre survey results might be worth sharing, so here they are. 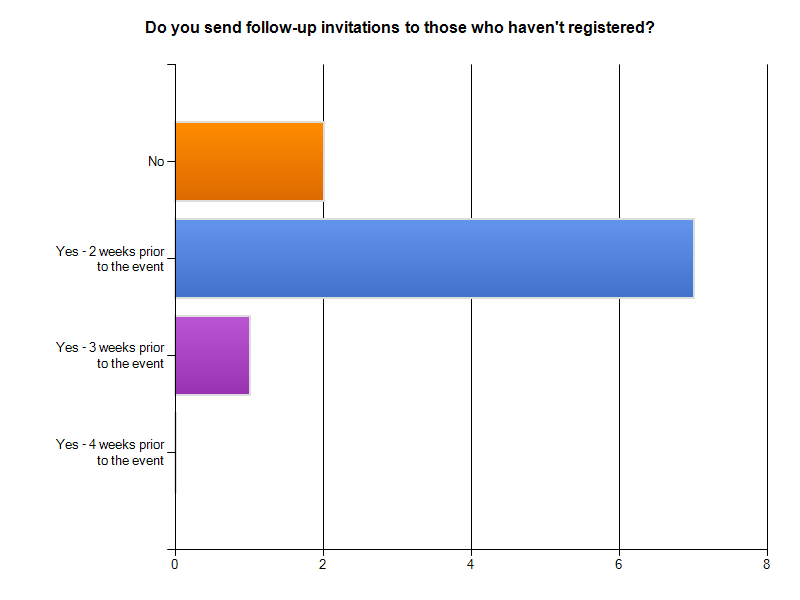 Are most organizations sending email event invitations? 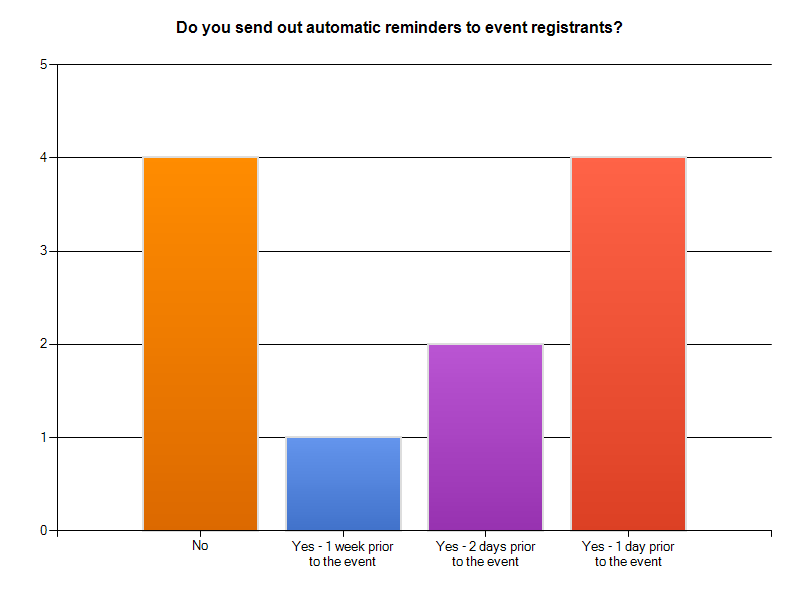 Yes - 91% of respondents are sending event invitations via email. 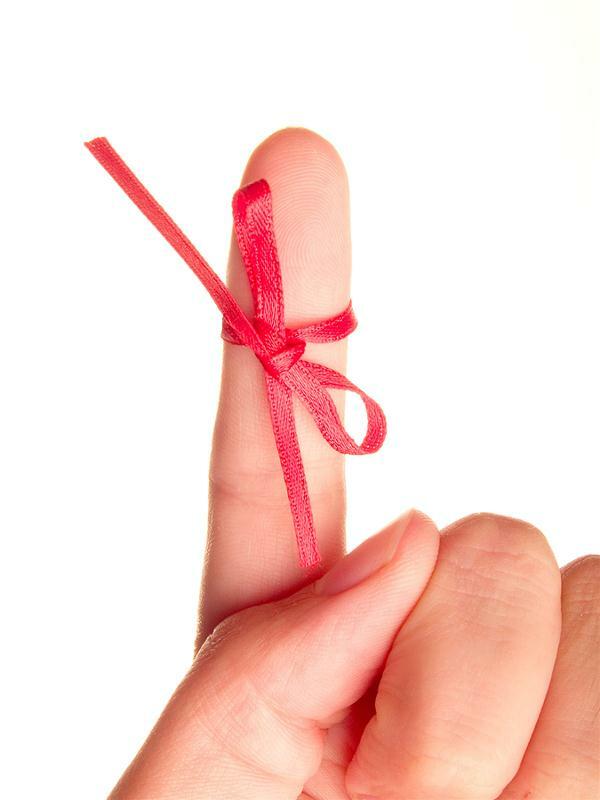 Are follow-up announcements usually sent? When are event reminders sent? Wild Apricot users can promote events using the automated email announcements and event reminder features in the Events module. All of the event emails can be scheduled for automatic delivery prior to the event, or manually triggered at any time. In fact, one of the recent enhancements included in the 4.4 release, was the ability to send email invitations immediately - using the new “Send Now” button - whether or not the email is scheduled for automatic delivery. If you’d like more information on Wild Apricot’s Events capabilities, you can check out Getting Started with Events. For organizations that are just getting started with event planning, we’ve created an Event Planning Guide and Checklist and also offer other resources (under “Events”) in our Membership Knowledge Hub. Stay tuned for future posts on how you might increase interaction and engagement with your constituents with simple Facebook questions and polls.